Whether it’s the brakes or the engine that’s preventing your diesel truck from performing well, you need to have it repaired immediately. 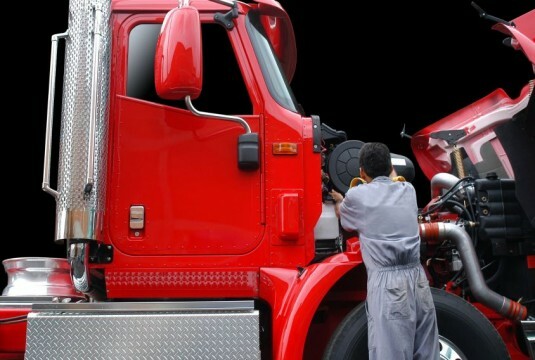 We are a one-stop shop in Missouri for many different types of diesel engine work. With our local, large garage we are able to work on vehicles as large as an RV. Missouri, XSTX Truck Repair is ASE certified, thus providing customers with service that includes work on hydraulics, engines and more.